Congrats go out to part time BKR Productions, Inc. KJ/DJ for winning a couple of awards recently!! 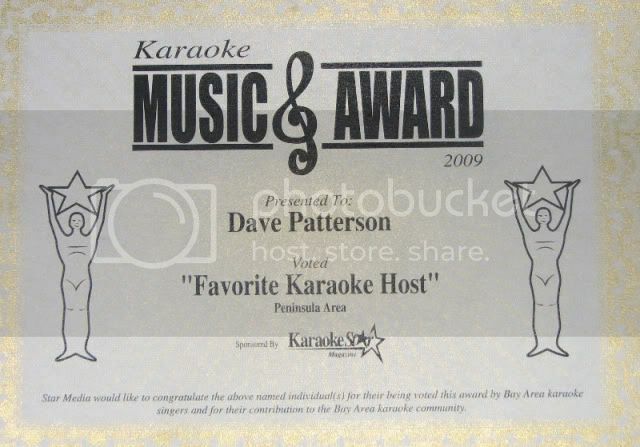 First of all, he was awarded “Favorite Karaoke Host” for the San Francisco Peninsula Area by Karaoke Star Magazine! 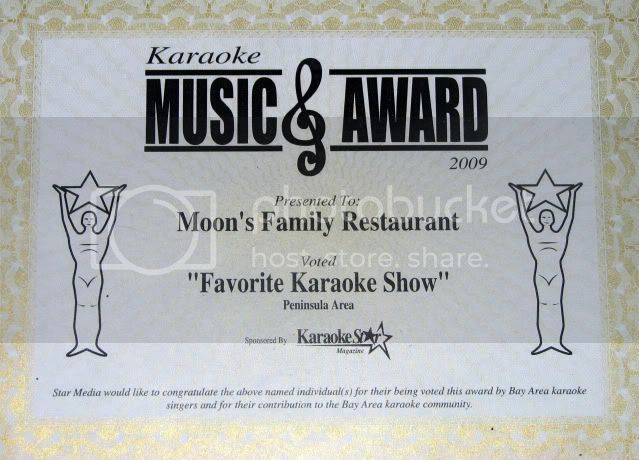 And second, he was awarded for “Favorite Karaoke Show” at Moons Family Restaurant in San Mateo by Karaoke Star Magazine! Cris came in to do a Father Daughter Sock Hop for our elementary school. The event was absolutely fantastic! We all loved the music, even the dads. They were all dancing and having a great time with their daughters. The girls are still buzzing about the event this week! He did a fantastic job mixing the 50's music with the girls' requests from current hits and setting a great party tone. Hope we can have him back next year!